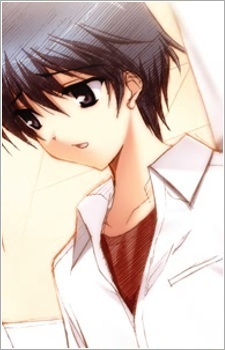 Takafumi is Tomoyo's younger brother. Just when Tomoyo's family is about to break apart, he ran away and threatened to jump into running water if his parents were getting divorced. He went through with his threat, even though he didn't really want to die, nor did he understand the rationale behind it. Nevertheless, his jump united the Sakagamis into a family.